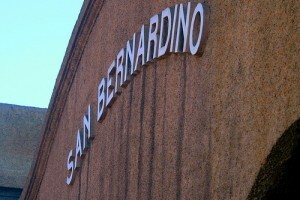 San Bernardino. The Motive? It’s Always Many Reasons.